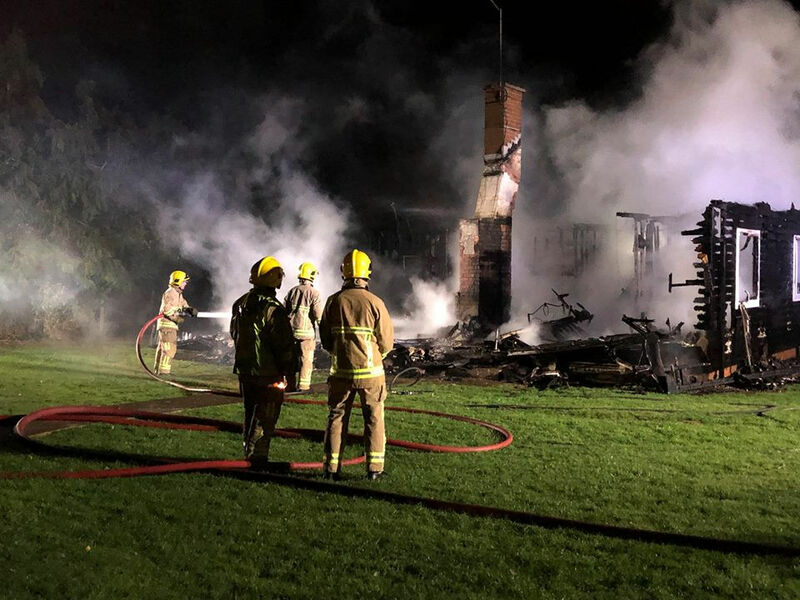 Following an intense fire in Porchfield last night (Wednesday), the sad news that a body has been found has emerged. 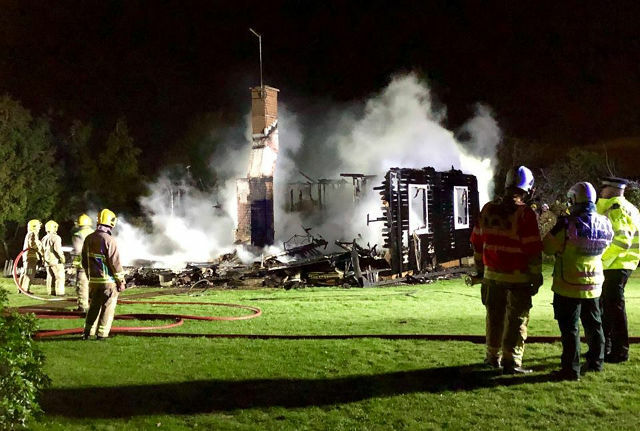 Tragedy struck last night in Porchfield, Isle of Wight after fire and ambulance crews were called to a house fire. The Isle of Wight Fire and Rescue Service were called at 8.40pm to reports of a fire. This morning it has been reported that the body of a person was found in the house. Our thoughts are with friends and family, and all the emergency crews involved in last night’s incident. 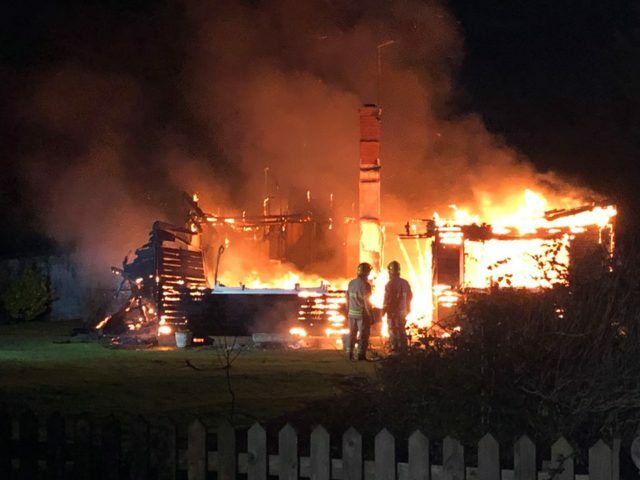 “We were called by our colleagues from the Isle of Wight Fire Service to reports of a fire at a residential property on Porchfield Road shortly before 8:40pm on Wednesday 12 December. “A body was found inside the property. We are still in the process of contacting next of kin. 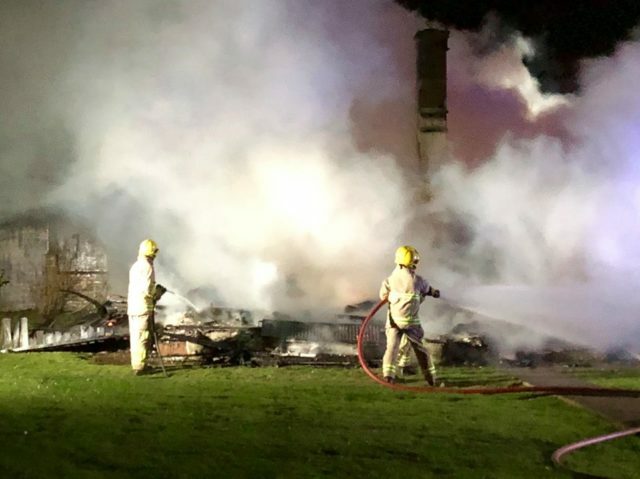 Whiteoak Lane, from its junction with Underwood Lane to its junction with Town Lane, has been closed by Island Roads due to the fire. 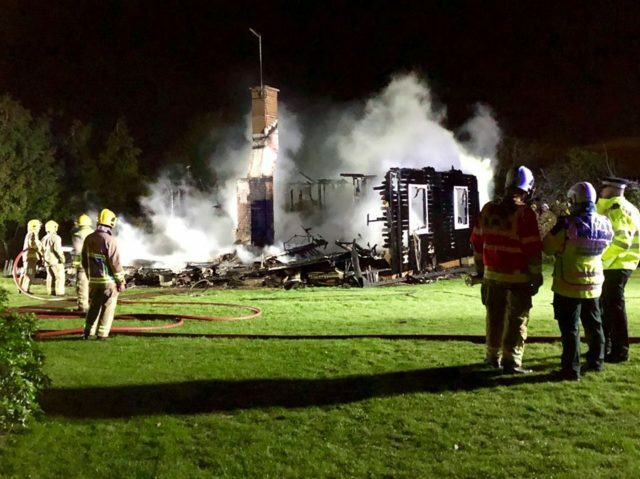 1 Comment on "Body found after house fire in Porchfield"
We need our firefighters at night, as this horrible tragedy shows. 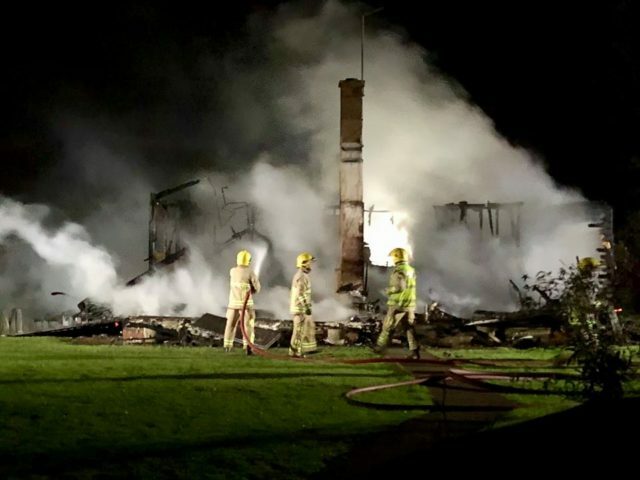 I hope that the IW Council is taking note, and will change their plans to cut firefighters.